Peripheral Arterial Disease (PAD) is a risk factor for heart attack and stroke that should'nt be ignored. 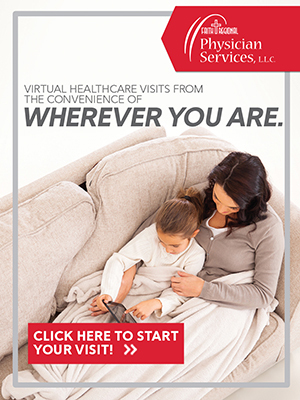 - Faith Regional Physician Services, L.L.C. 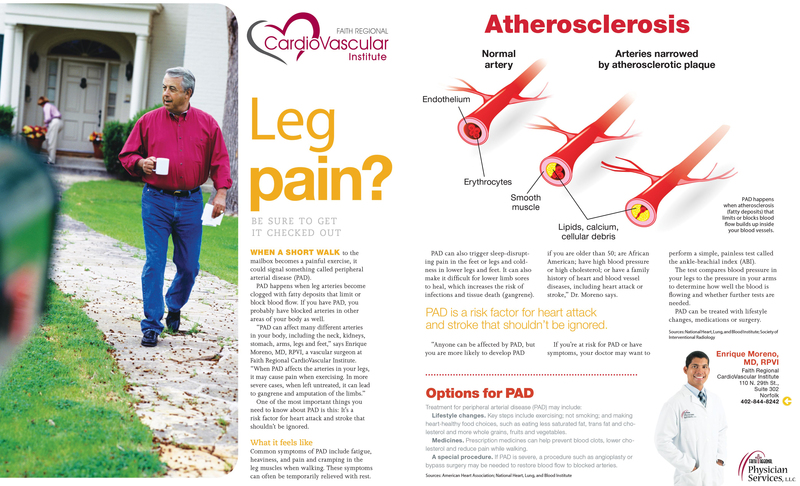 Home > News > Cardiology > Peripheral Arterial Disease (PAD) is a risk factor for heart attack and stroke that should’nt be ignored. Peripheral Arterial Disease (PAD) is a risk factor for heart attack and stroke that should’nt be ignored. When a short walk to the mailbox becomes a painful exercise, it could signal something called peripheral arterial disease (PAD). Vascular surgeon, Dr. Moreno, specializes in treating patients with PAD.